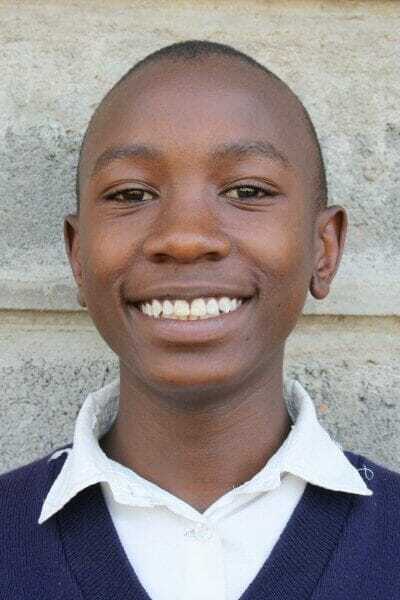 Calvince’s dream is to become an electrical engineer. Calvince is an orphan who stays with his sister and 4 other siblings and is cared for by an uncle. His favorite food is rice and chicken. Calvince is inspired by his uncle to care for others.